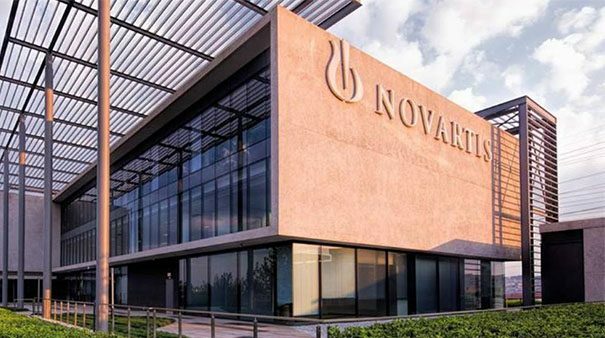 Novartis is to buy US biotech IFM Tre, adding a potential drug for the fatty liver disease known as NASH to its pipeline. This news commentary discusses the Novartis acquisition of one clinical and two preclinical drugs targeting the NLRP3 inflammasome, which could provide therapies for several metabolic, fibrotic, autoimmune, and neurologic diseases. NLRP3 drugs are of interest to pharma and biotech firms researching drugs for a range of diseases. These include non-alcoholic steatohepatitis (NASH), the fatty liver disease for which there is no approved treatment. Gary Glick, CEO, and co-founder of IFM Therapeutics said: “Based on substantial pre-clinical and translational data, we believe NLRP3 inhibition represents a novel approach to preventing the overactive inflammation that drives the onset and progression of numerous metabolic, fibrotic, autoimmune and neurological diseases.